Join The Herbal Cure at The Hemp Connoisseur Championship! Will The Herbal Cure become the Chicago Bulls of the Denver cannabis market? We sure hope so, and we bet Scottie Pippen would love the scent of our garden. This Sunday at The Hemp Connoisseur Championship, we look to go back to back and take home some more hardware. 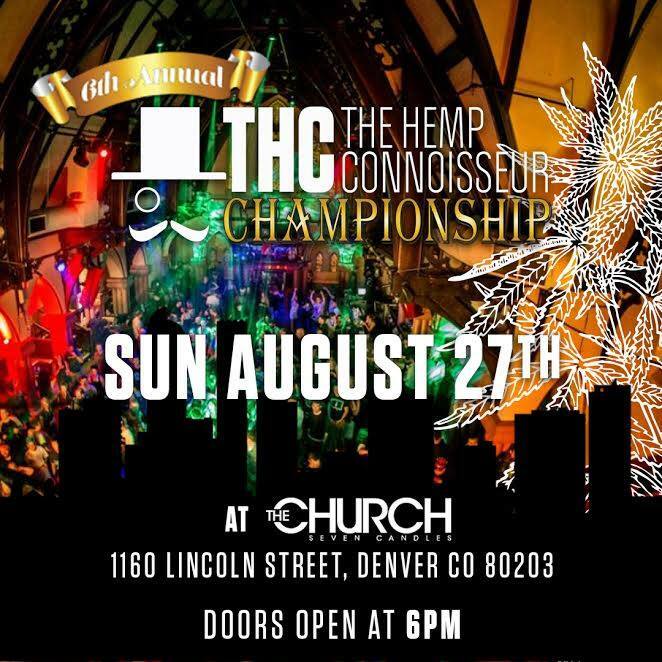 The event will take place Sunday evening at The Church and we cannot wait to celebrate Colorado’s cannabis community. For our crew bringing you the freshest cure in town, we hope this night is the culmination of the last year’s work. The awards ceremony is private but the after party is open to the public!